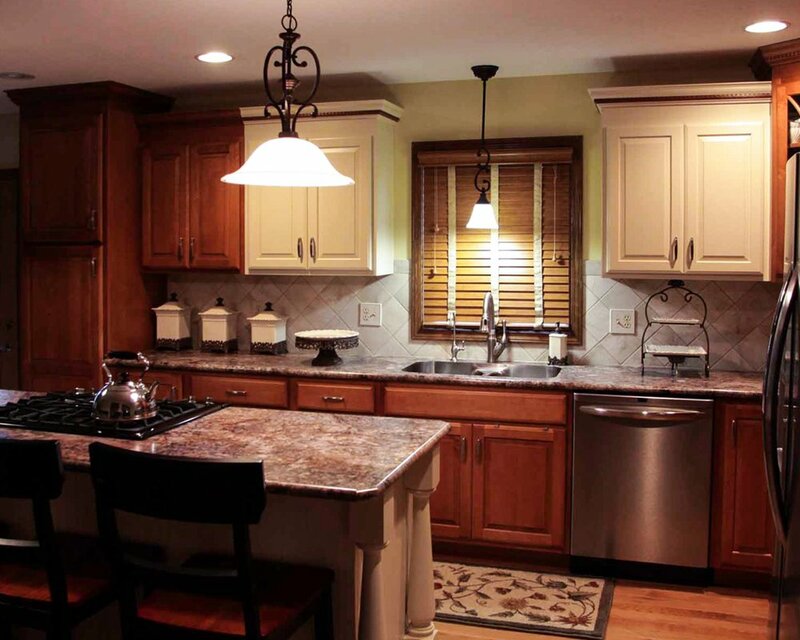 If you are looking for high-quality products for your residential or commercial remodeling project, The Cabinet Gallery is the place for you. You can trust us for top-quality products at affordable prices. 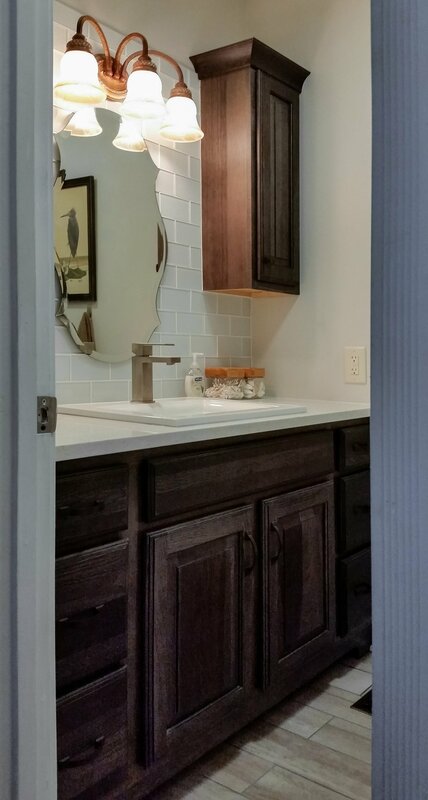 From changing out a countertop, adding a tile backsplash or installing a new entire kitchen or bath, The Cabinet Gallery offers the quality products you need. Choose from our comprehensive collection of products to upgrade your space. Investment with style to last for years to come. 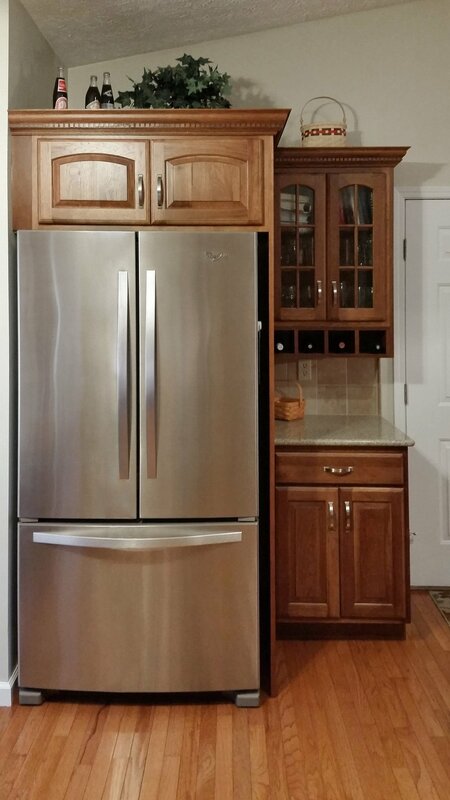 Five cabinet lines in different styles and finishes for any room. Quartz, granite, solid surface, laminate, and cultured marble countertops. Stop by our showroom in Connersville, IN to check out our products with a hands on experience with our designers.